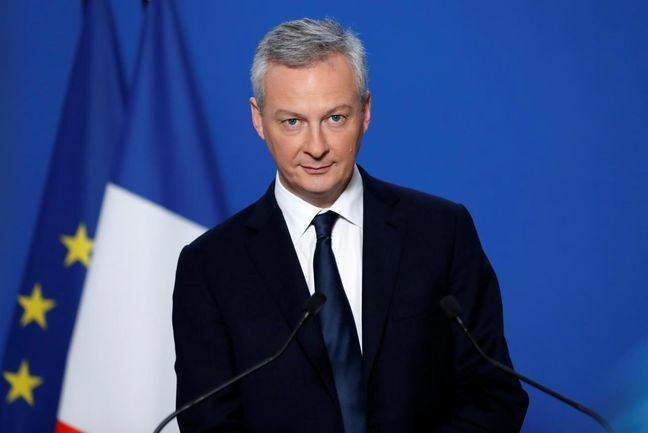 EghtesadOnline: Sanctions imposed on Iran by the United States offer an opportunity for Europe to develop its own independent financial institutions, France’s Finance Minister Bruno Le Maire said. The first round of renewed sanctions entered into effect in August. The unilateral US sanctions reimposed on Aug. 7 prohibit Iran's purchase of US dollars and precious metals, part of a larger move that attempts to cut the country off from the international financial system, according to Financial Tribune.